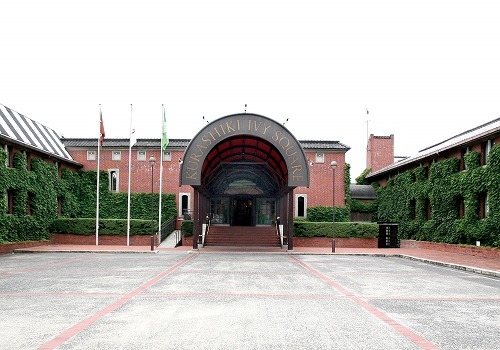 Kurashiki Ivy Square is an ex-factory of Kurabo Industries Ltd. , which was built in Meiji Era, and remodeled into a red brick hotel with ivy. 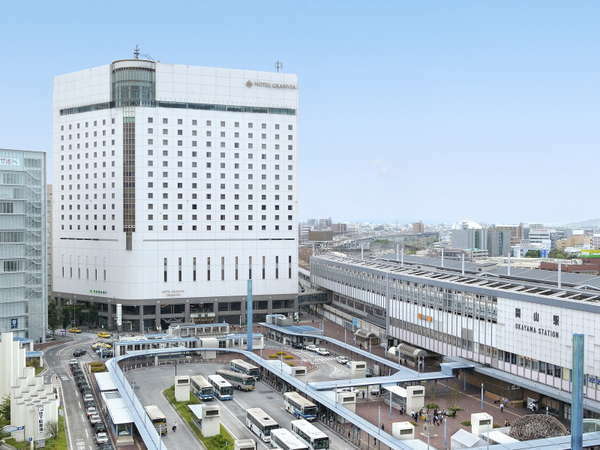 Furthermore, the hall of the factory built in the beginning of Taisho Era was remodeled into Floral Court. 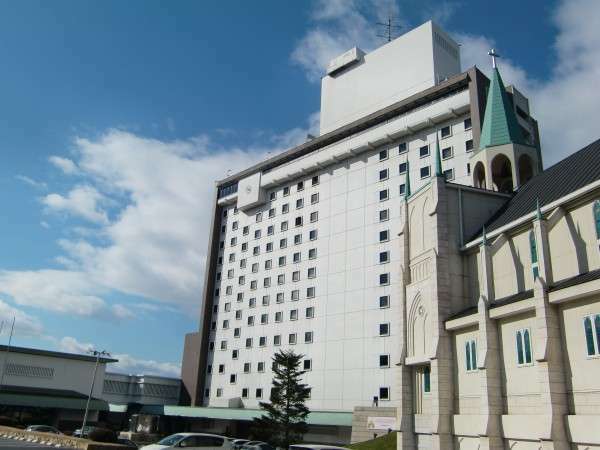 Washu Grand Hotel Bizen Koushi faces the national park Inland Sea, and commanding the Seto Ohashi Bridge to the east and Sea of Mizushima to the west. Please enjoy the Japanese drum performance held in lobby and relax at the main bath and open-air bath. Yunogokan is the quiet space located among the full of green mountains in front of clear stream Yoshinogawa River. Please relax at the hot spring bath and enjoy the beautiful scenery of the four seasons together with cuisines from local ingredients. 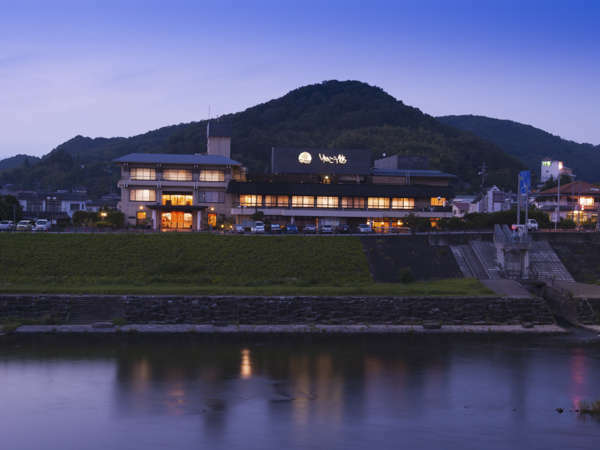 Yunogo Bishunkaku is located in the heights in Yunogo Onsen surrounded by nature with the graceful attractive building. 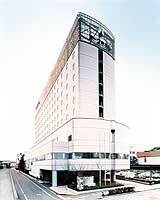 Hotel has 33000 square meters Japanese garden and the open-air bath commanding the nature of Yunogo. 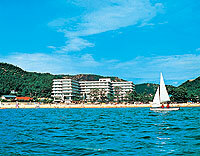 Washuzan Shimoden Hotel is the only hotel located inside the Seto Inland Sea Special Scenic Area. The hotel commands the view of Seto-Ohashi Bridge and the islands of Seto and has the private beach at the front. 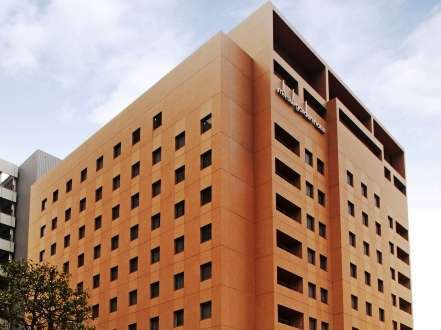 Washu Highland Hotel is located on the quiet hilltop and it is able see the wonderful scenery of Seto Ohashi Bridge and the Inland Sea from the room and main bath. A wonderful show the folk song and dance with Japanese drum is performed every night. 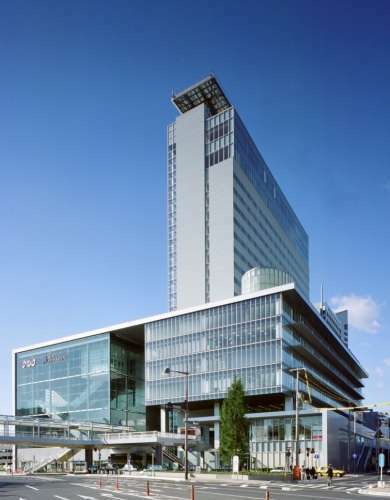 Yunogo Grand Hotel welcomes the guest warmly with the flower of the four seasons arranged in the brook flows into a lobby, and BGM of a children's nostalgic, lyricism song. Please enjoy the artistic open-air bath which was built with natural stones. 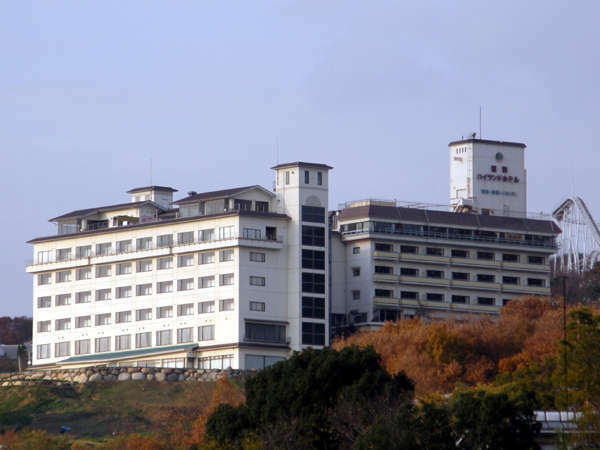 Diamond Setouchi Marine Hotel is the resort hotel in the Setonaikai National Park located at Shibukawa Beach. 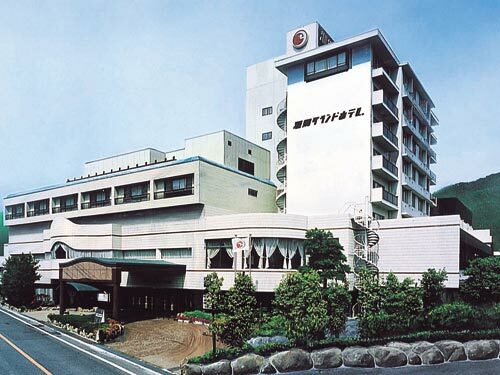 The hotel has hot spring main bath, open-air bath, sauna and indoor heated swimming pool to relax and renew the minds and bodies. An authentic Japanese Ryokan, standing at the height where you can see the whole city of Okayama. The hot spring in this area has been famous for more than 1000 years. We have Taiwanese marble and rock-made bath. 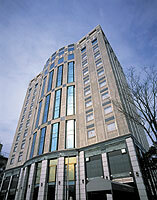 Ushimado is said the "Aegean Sea of Japan" and Hotel Limani is a Greek style resort hotel. Rooms are all ocean view with balconies to look at islands of the Seto Inland Sea. The food is based on seafood and seasonal ingredients of the Inland Sea. 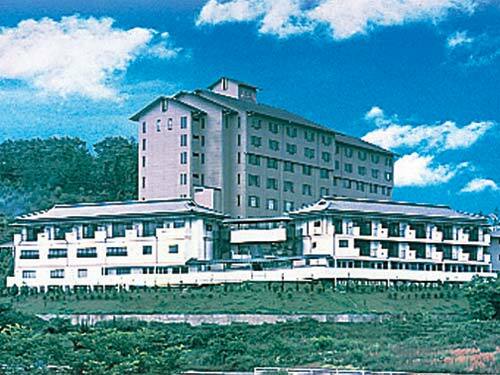 Bingoya is established in 1914 and commanding the Tamashima port while remaining the atmosphere of the good old days. The ryokan has 10 detached buildings in the garden surrounded by old trees. Please relish the fresh seafood caught in Setouchi.